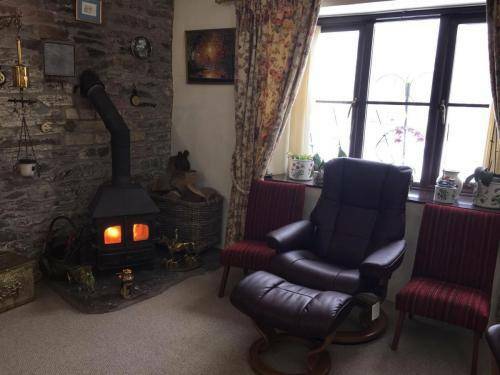 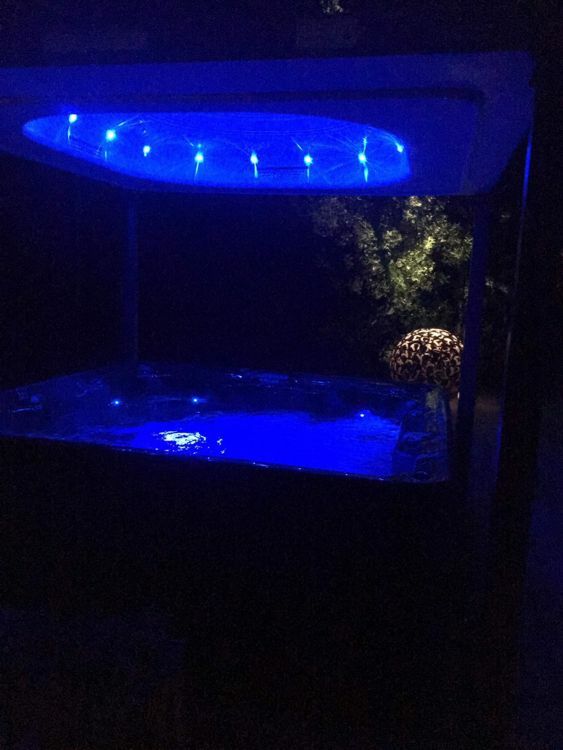 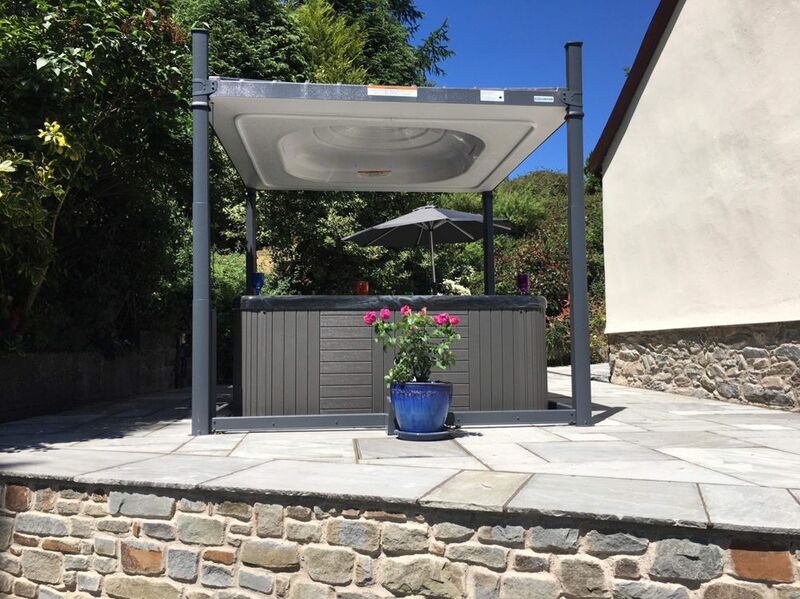 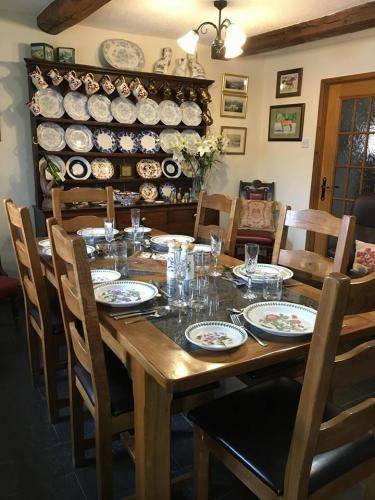 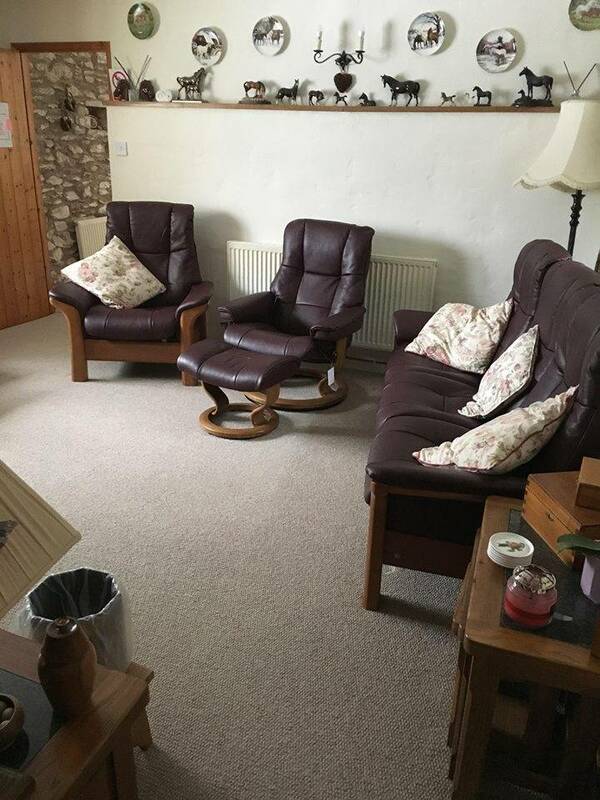 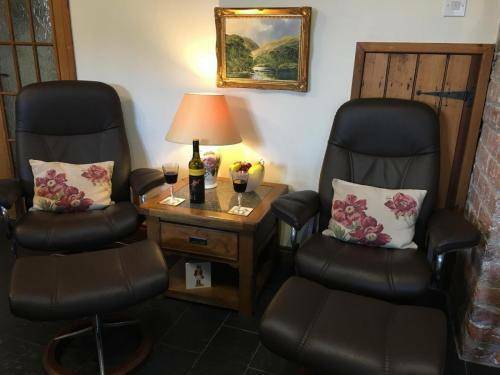 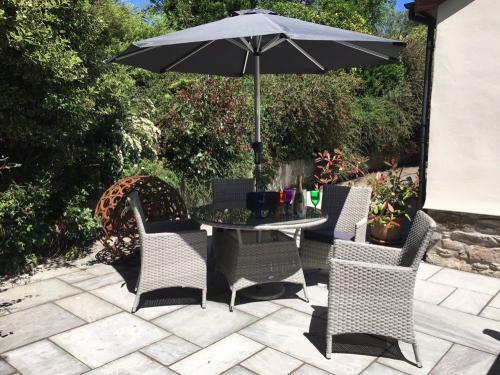 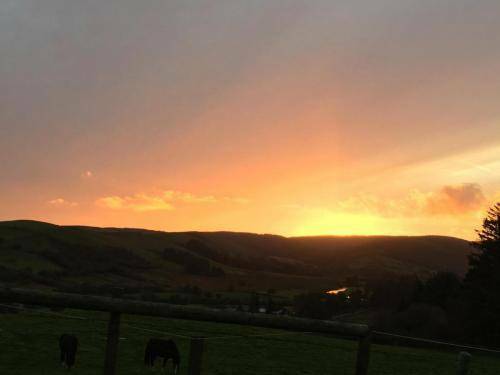 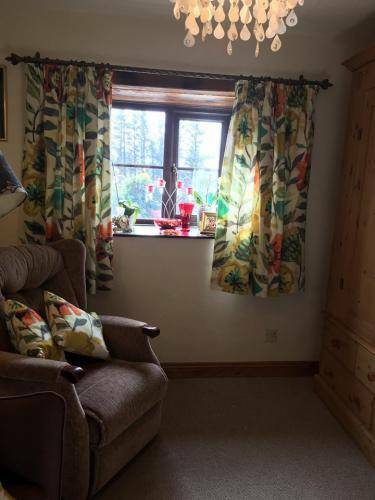 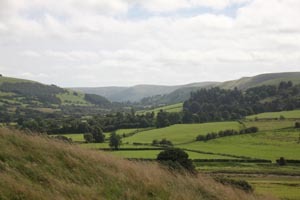 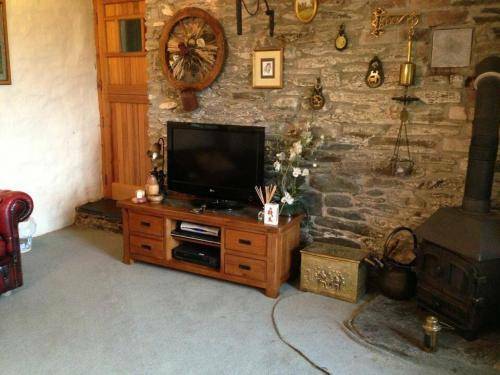 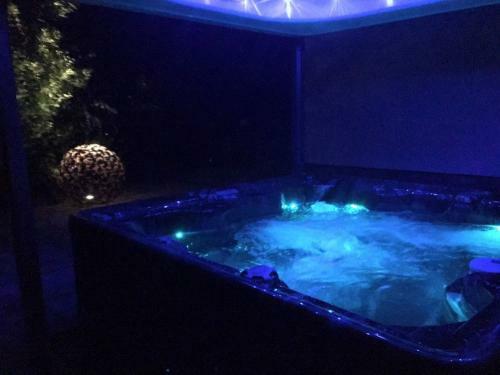 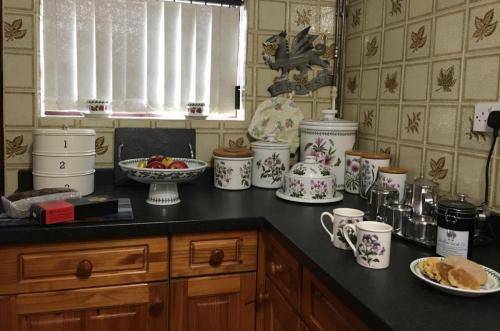 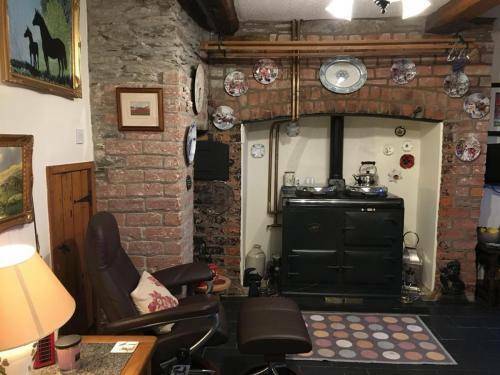 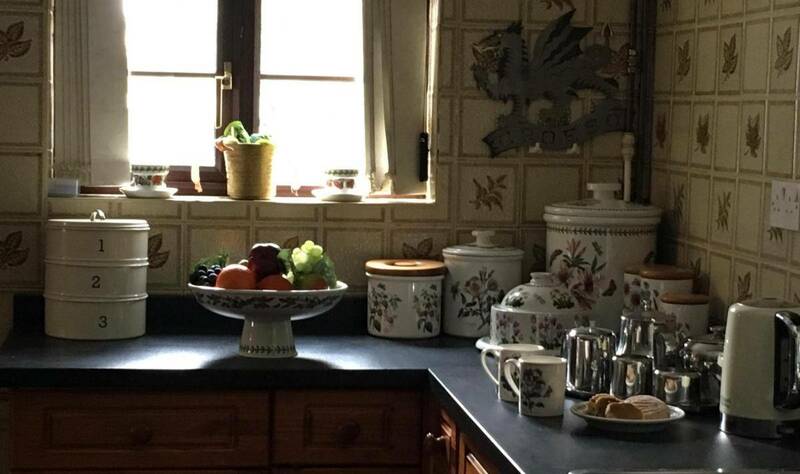 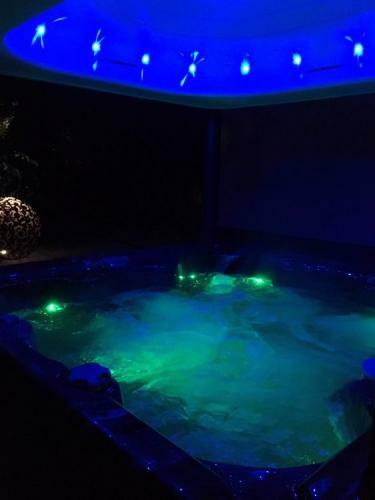 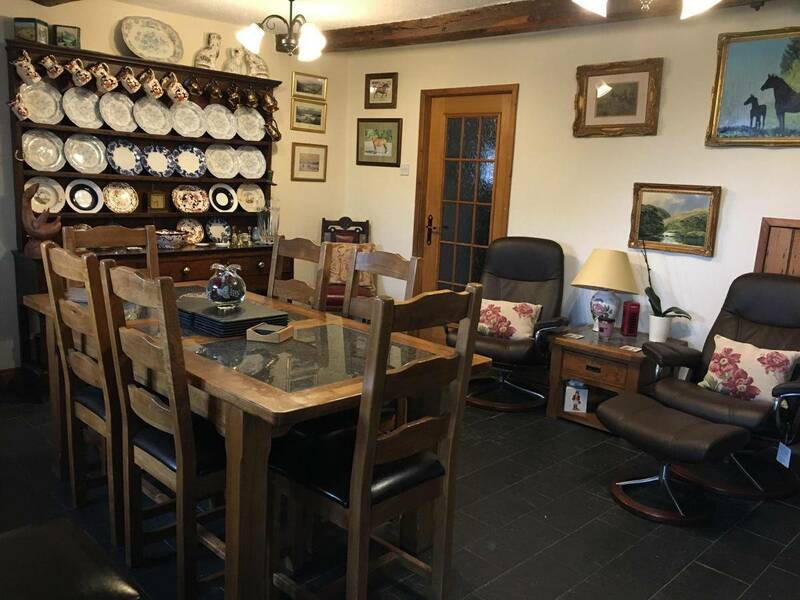 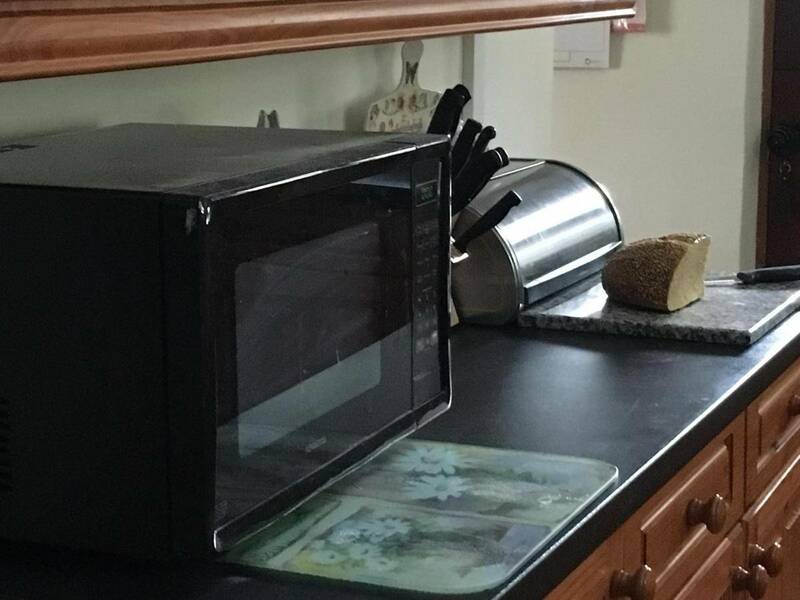 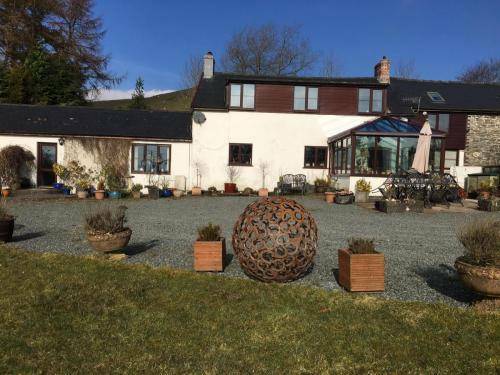 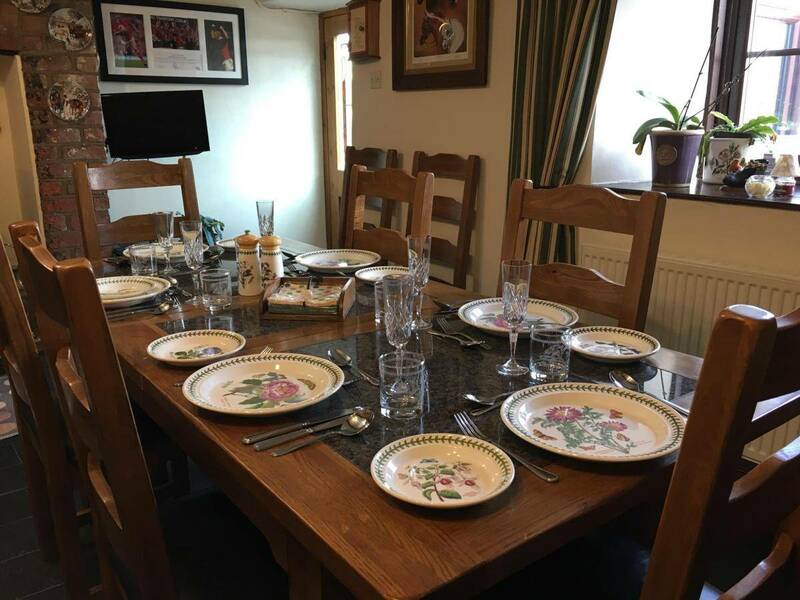 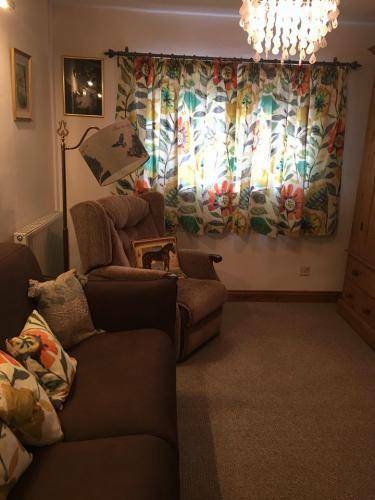 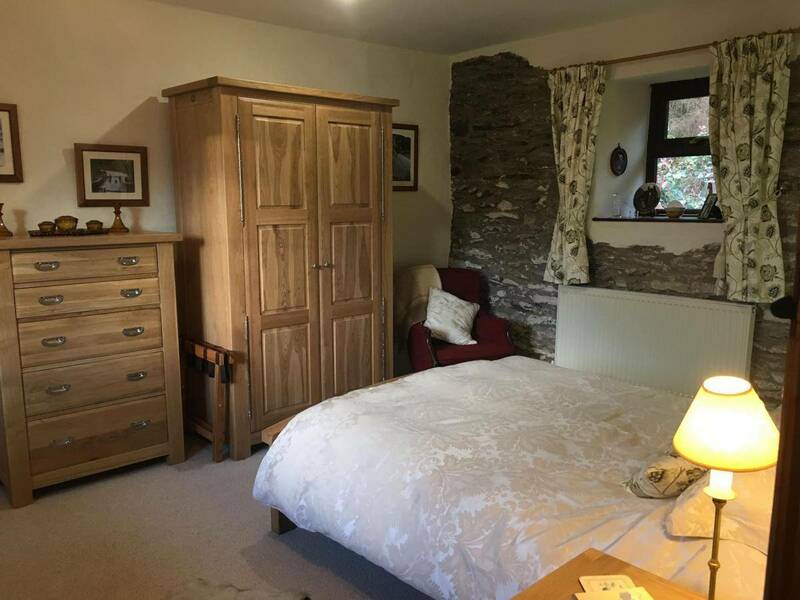 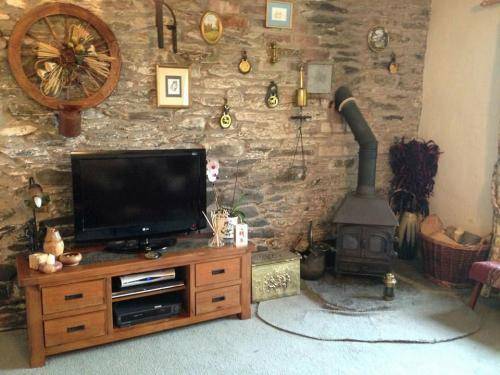 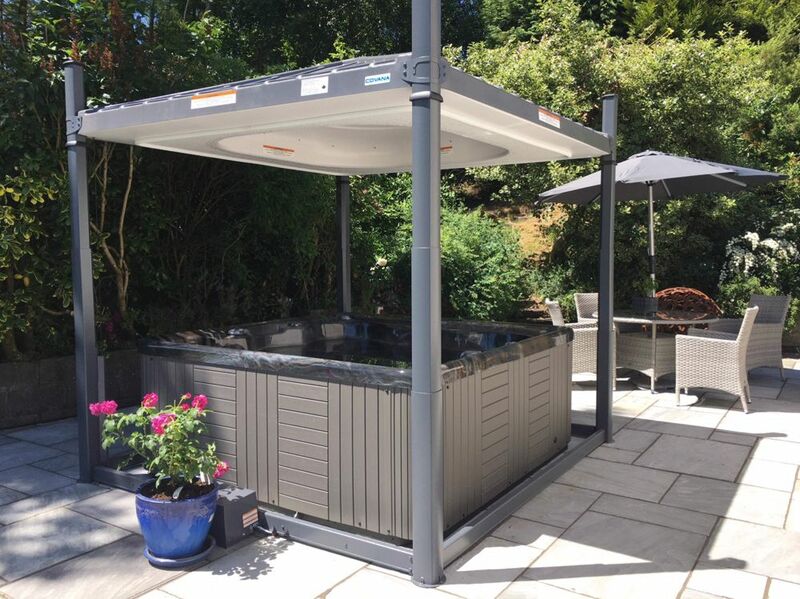 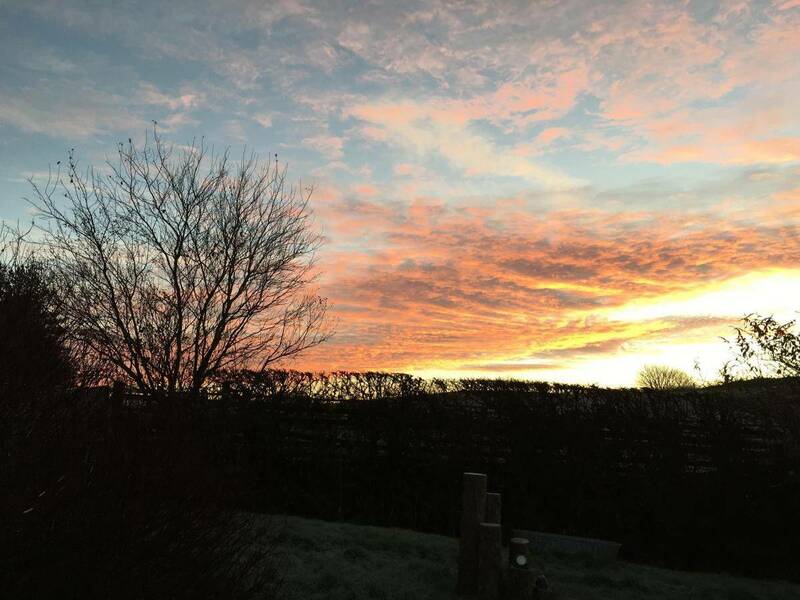 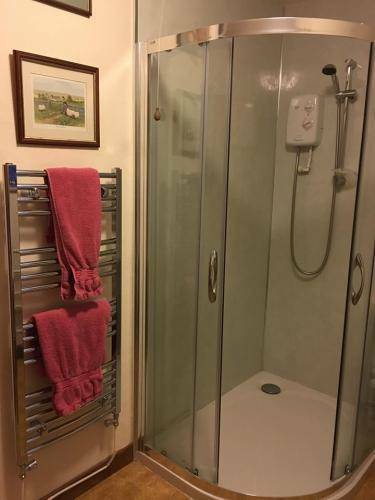 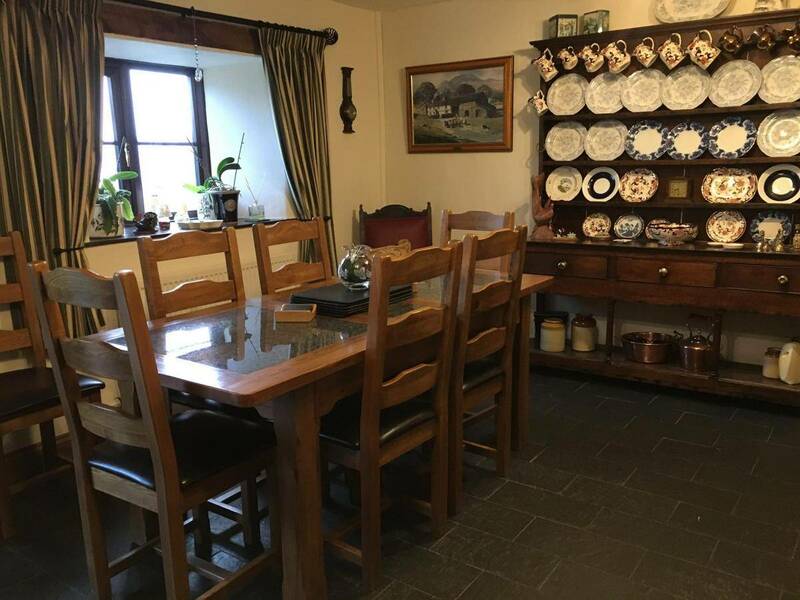 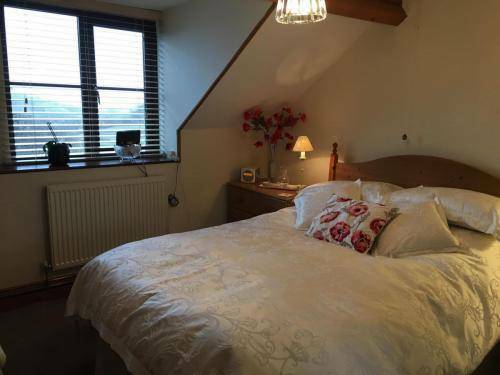 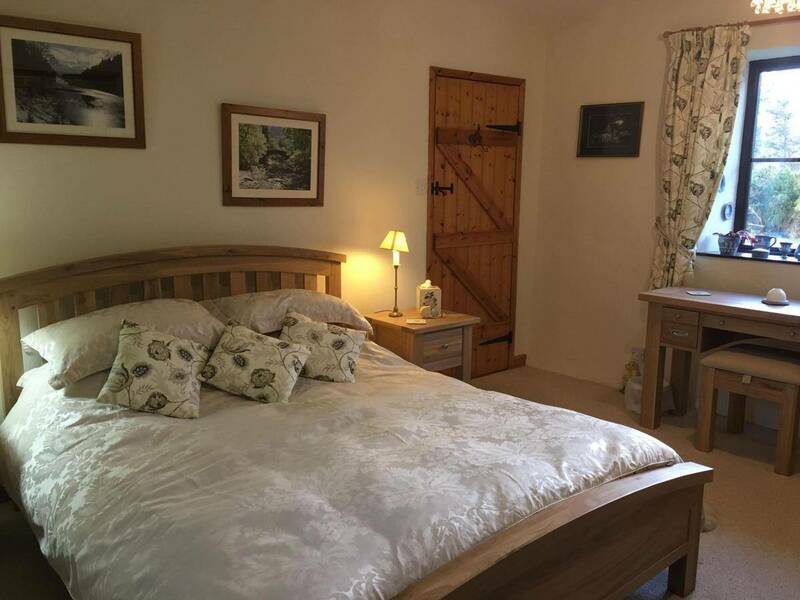 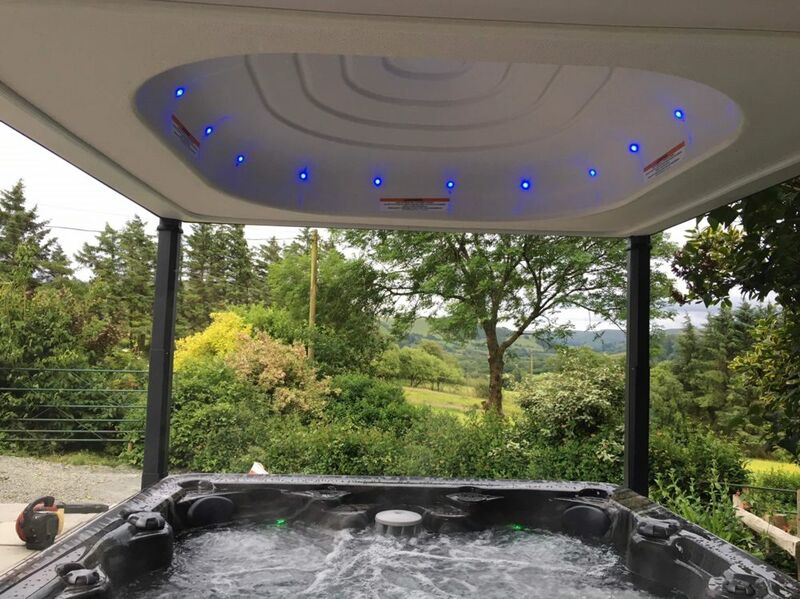 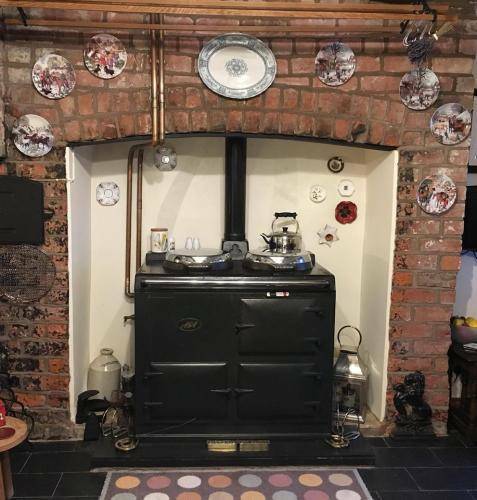 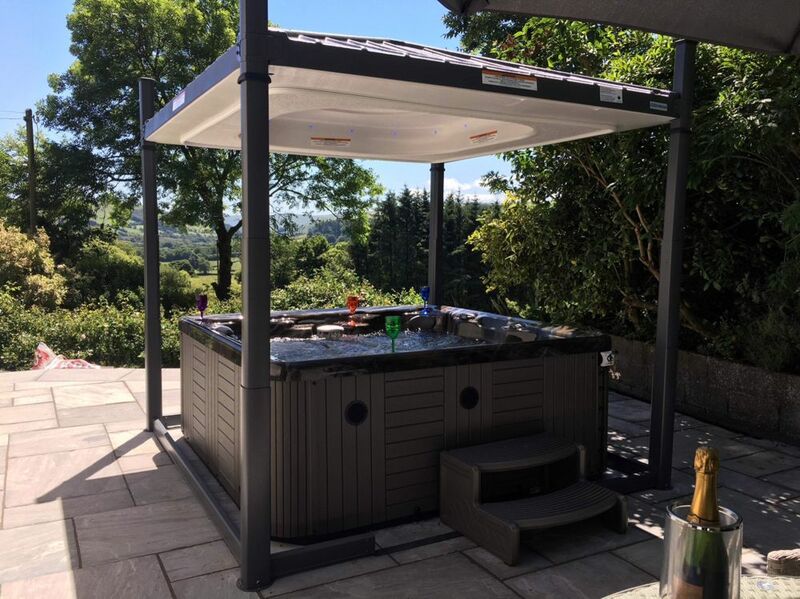 A Self Catering Cottage, Brycylla is situated 25 miles from Builth Wells, Aberystwyth & Newtown.The spacious cottage overlooks the upper reaches of the Wye Valley and is a short walk to the village of Llangurig where there is a shop, a beautiful church and places to eat. 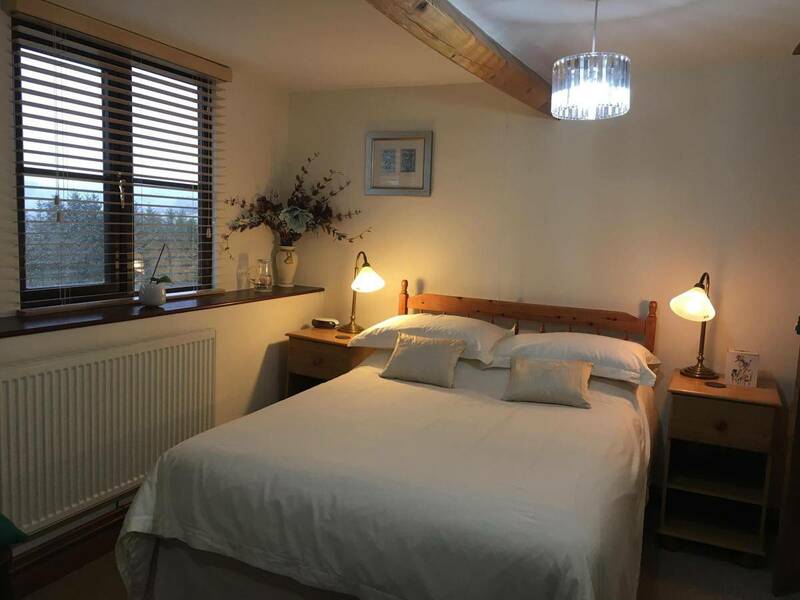 The comfortable accommodation has a modern fitted kitchen with “Portmeirion Crockery”, a dining room and a snug lounge. Downstairs there are also two bedrooms. 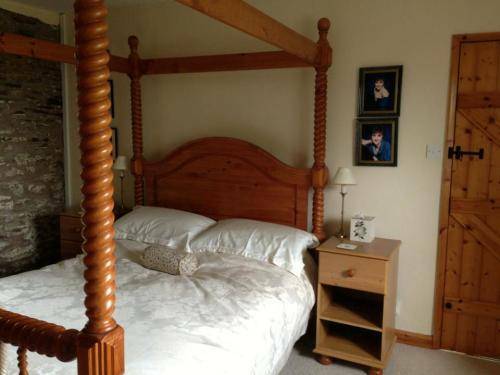 One has a Four poster bed with an adjoining shower room. The second room has a bed settee. 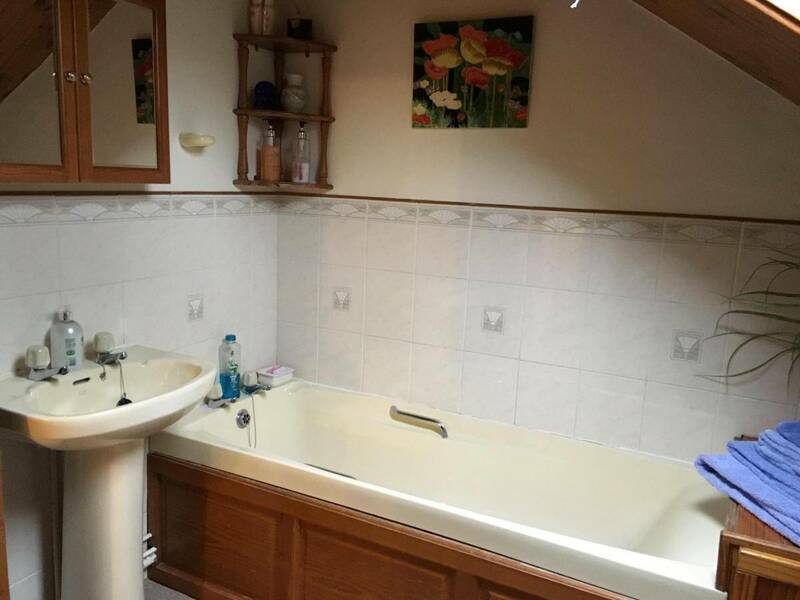 Upstairs there are three bedrooms: 2 doubles and one single plus there is also a bathroom. 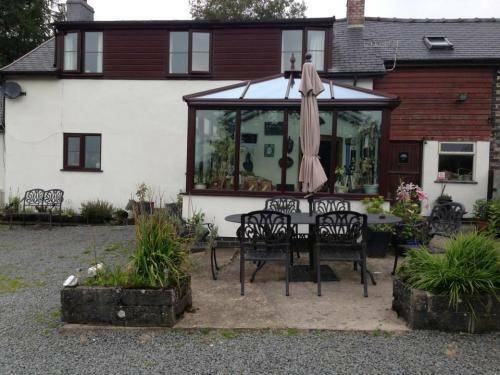 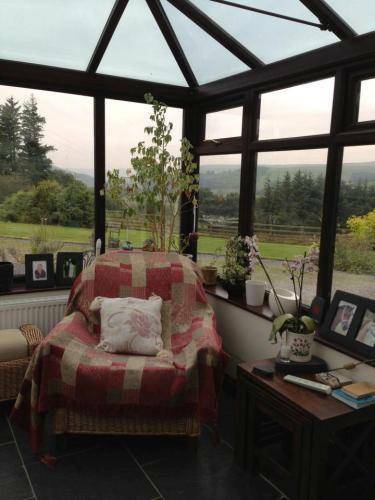 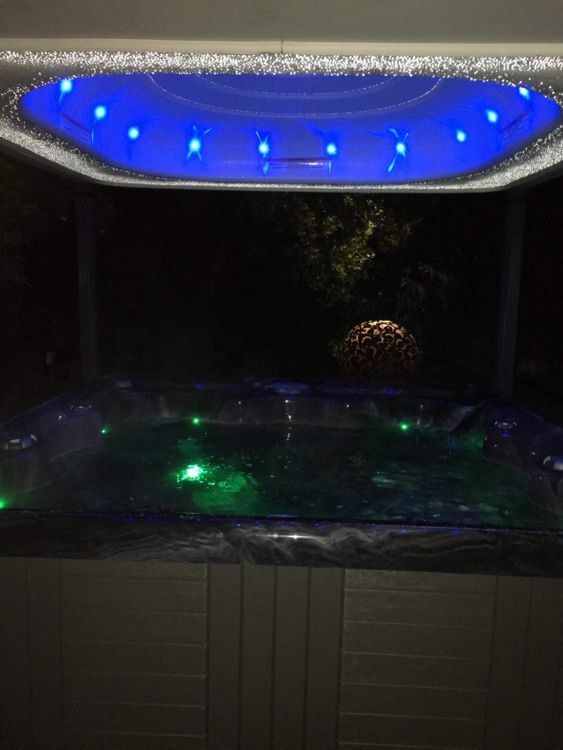 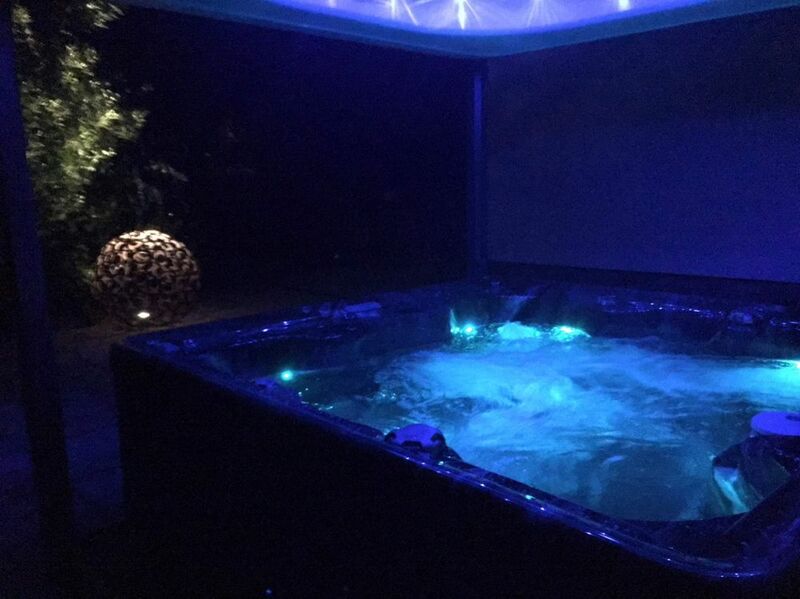 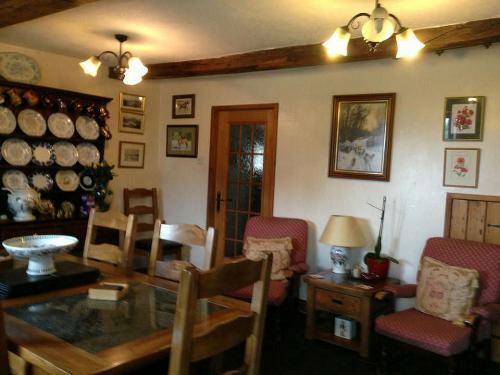 Outside there is a garden and children’s play area and breathtaking views of the Wye Valley. 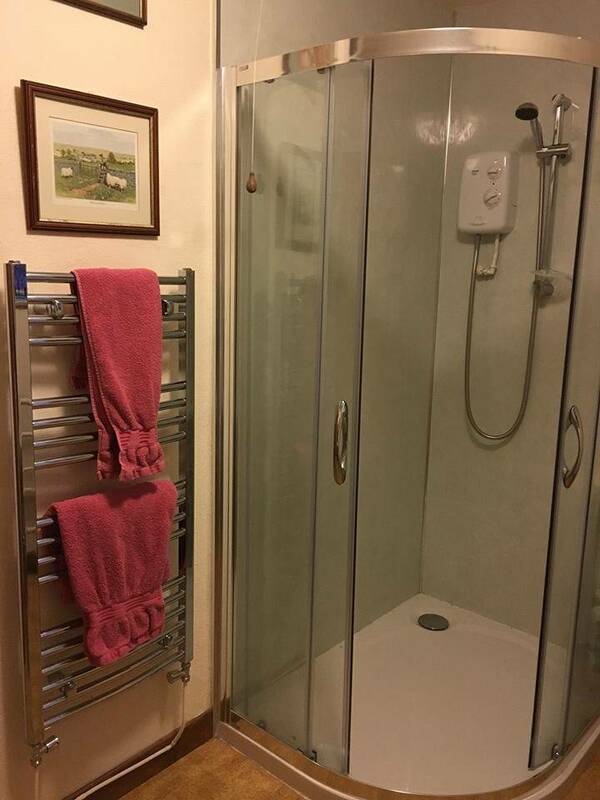 Linen is provided. Log burner and oil central heating are also at the guests disposal when needed. 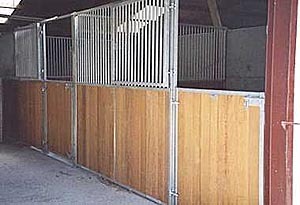 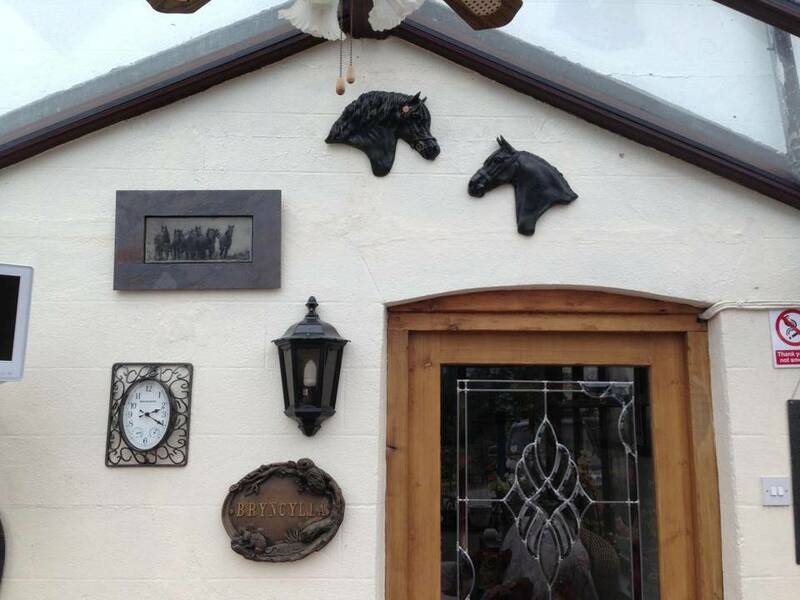 Stabling is also available with turn out paddocks and a manege. 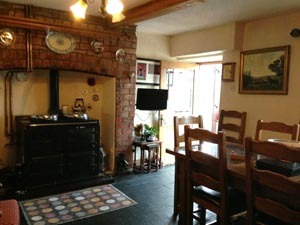 For all enquiries, to check availability and book the cottage, Please contact Gwyneth Griffiths.